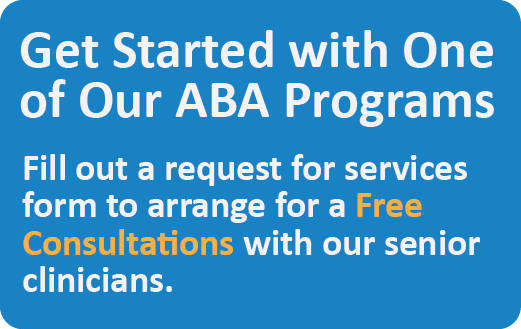 The Sparks Program provides intensive ABA services in English or Cantonese for families as a more accommodating price option. 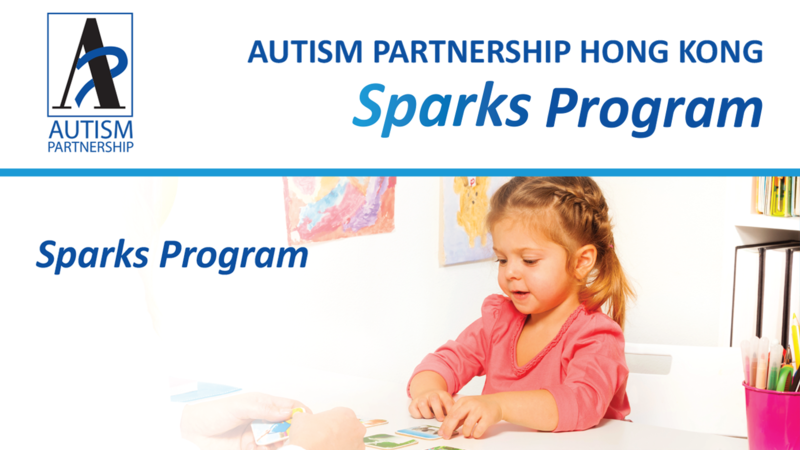 Students in the Sparks Program work with our newer therapists and a program supervisor. 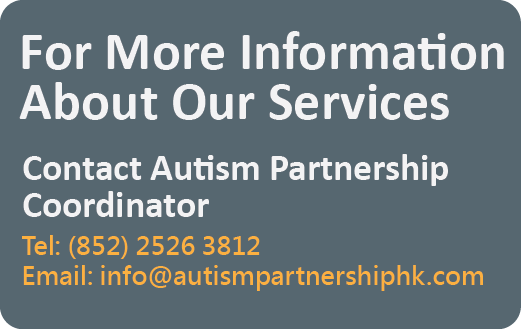 Working in a close knit team, the Sparks Program supervisor will be onsite to provide immediate guidance and direction to all staff members, ensuring all children can achieve their potential.